Visit the home of the world famous Kangaroo Dundee! Enjoy a guided sunset tour to the home of Brolga and his kangaroo family as seen on 'Kangaroo Dundee' (BBC / Animal Planet). The Sanctuary is a 90 acre wildlife reserve and is the film location for Kangaroo Dundee. 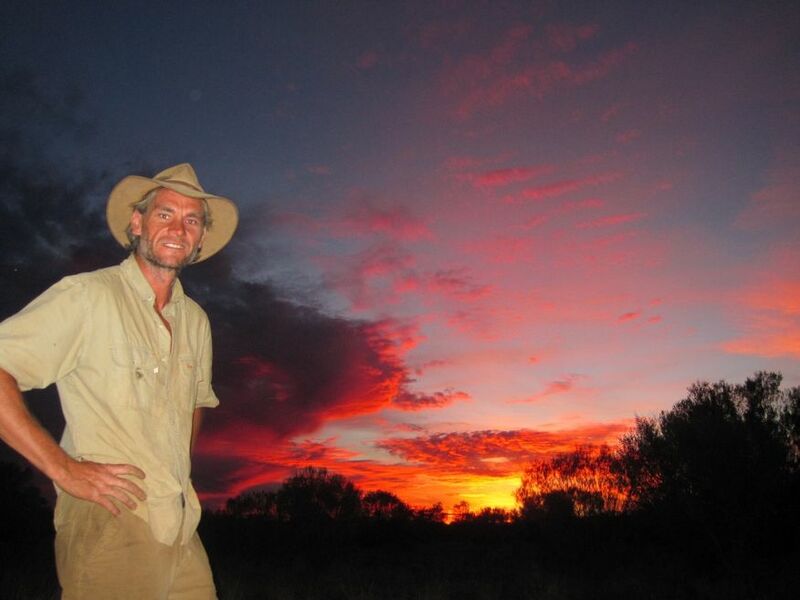 Take a guided sunset tour on a Wednesday, Thursday or Friday - approximately 2.5 hours. Experience a leisurely walk through the bush as the kangaroos wake from their day-time sleep. The Sanctuary is a place to celebrate the beauty of the red kangaroo - an Australian icon and to learn about the significance of the kangaroo and other wildlife seen through the eyes of our aboriginal friends. 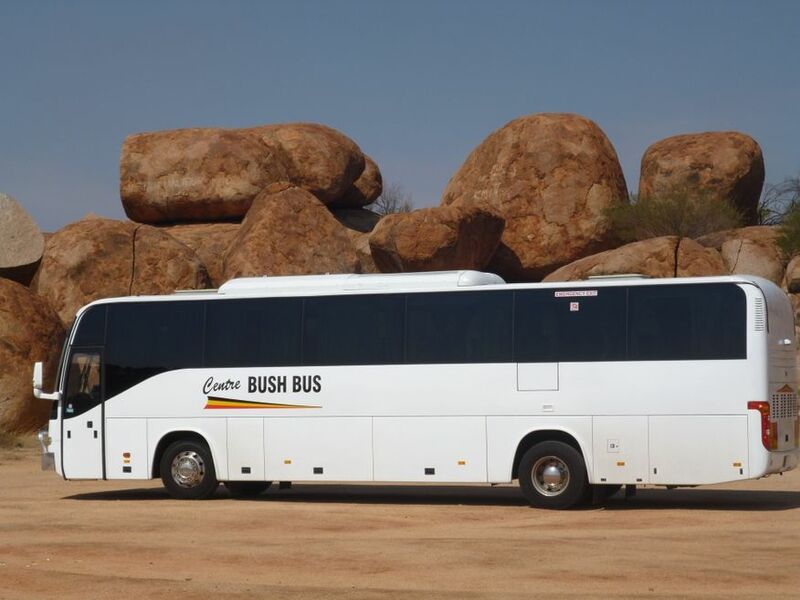 Bookings are essential - the tour includes free transfers from your hotel/hostel. 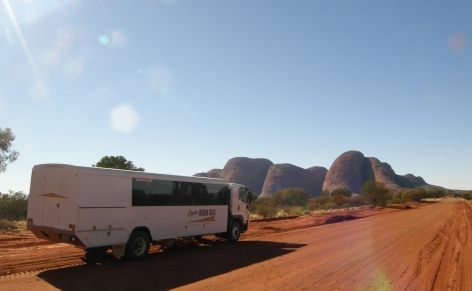 Create your own experience by booking a tour charter with us. 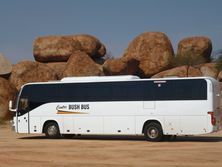 We have buses ranging from 28-52 seaters. We adventure to most places in Australia.